◊ Clarification of which proper shipping name to use when an identification number has multiple proper shipping names. The newest Amendment of the IMDG will be voluntary effective date on January 1, 2019 with a mandatory effective date of January 1, 2020. 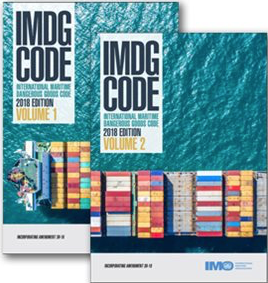 Here is the changes for the IMDG Code.